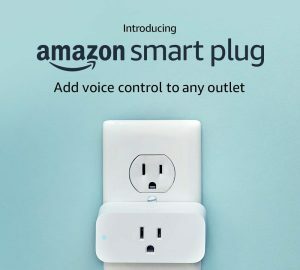 This is not advertising, but really interesting gadget by Amazon — Smart Plug. 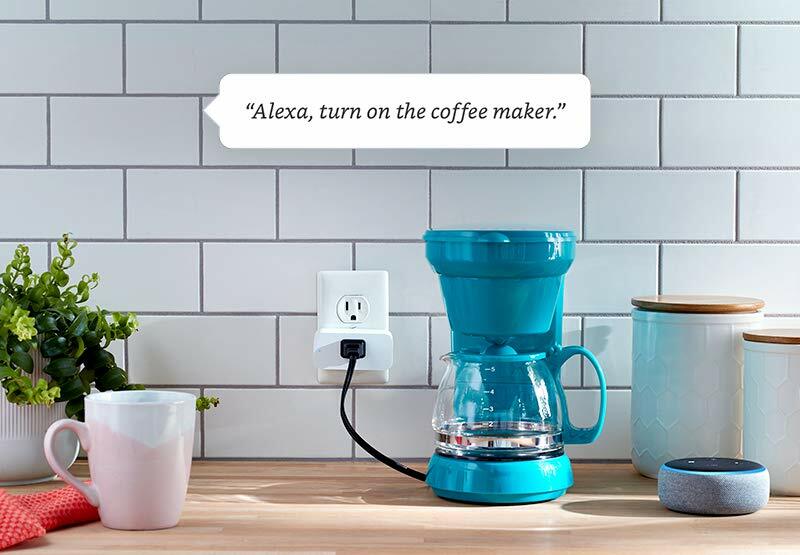 Amazon Smart Plug lets you voice control your lights, fans, coffee makers, and more. 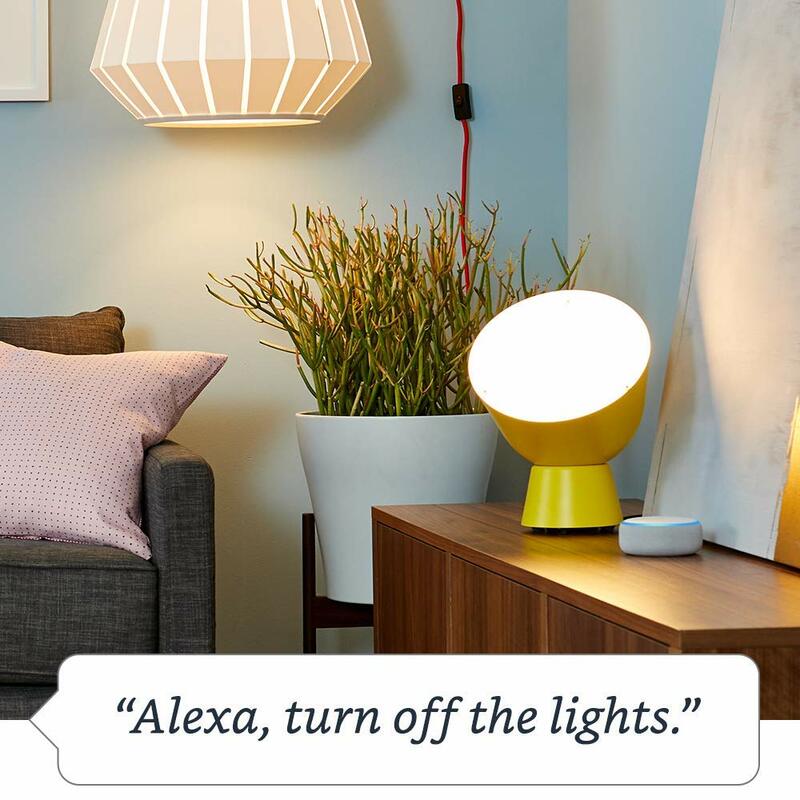 All you need is an Alexa-enabled device like Echo, Fire TV, Fire tablet, Sonos One, or even just the Alexa app on your phone. 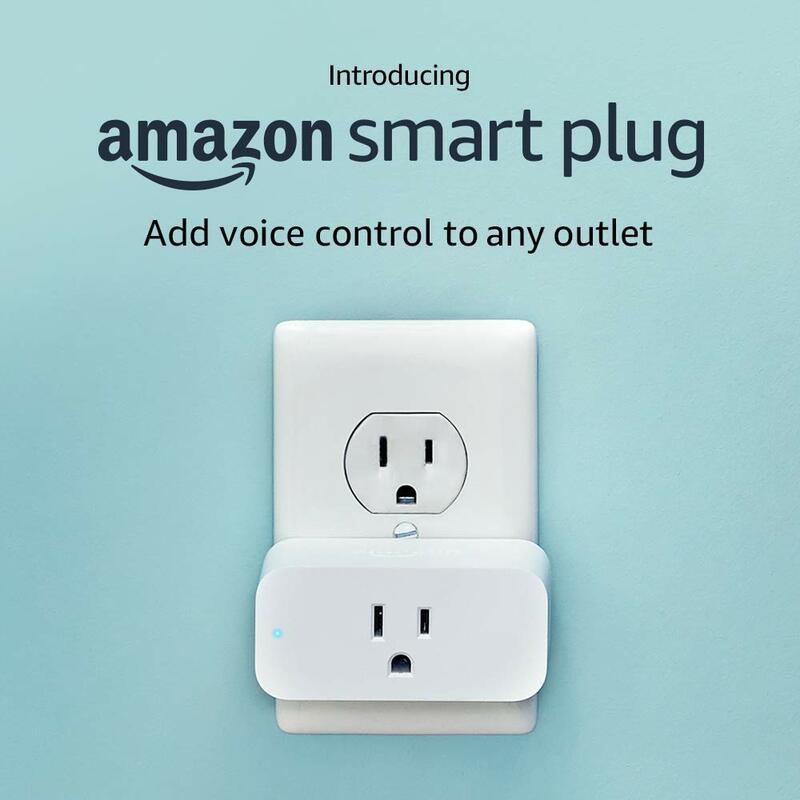 And with multiple Amazon Smart Plugs, you can control multiple outlets. 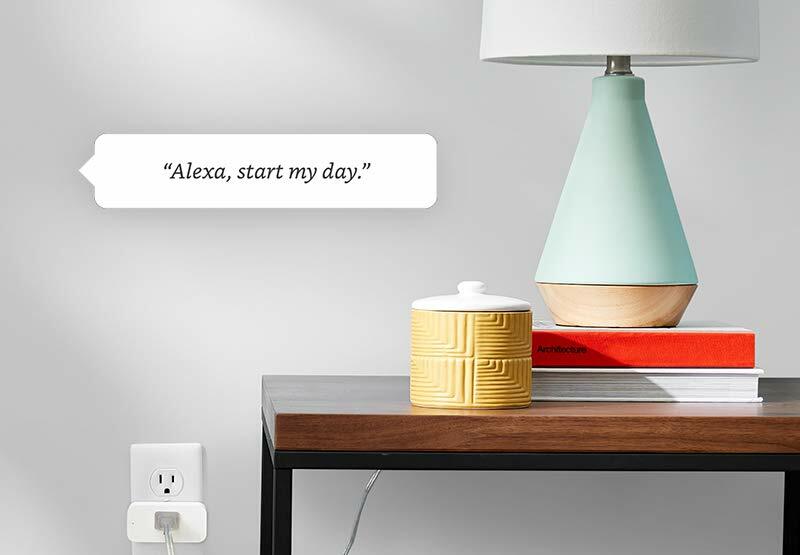 Use the Alexa app to create routines for your Amazon Smart Plug that make life easier—all you have to do is ask. For example, you can create a morning routine that turns on lights and your coffee maker with a single request. Smart Plug price is $24,99. 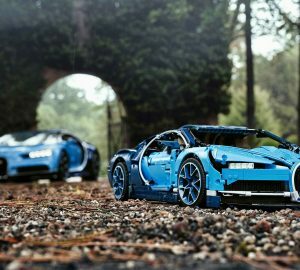 Take it on Amazon.